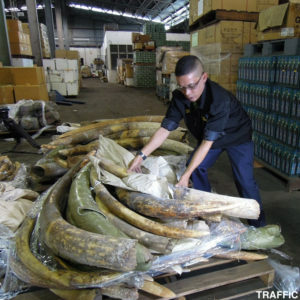 The world is currently dealing with an unprecedented rise in illegal wildlife trade. It is one of the greatest direct threats to the future of many of the world’s most iconic species. 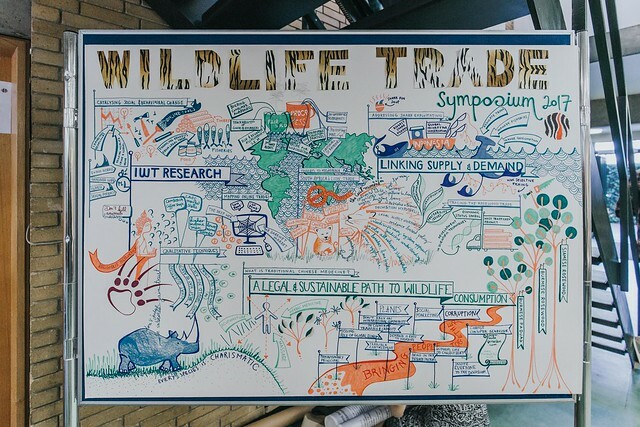 The illegal wildlife trade affects thousands of species that are often already highly threatened and in danger of extinction. 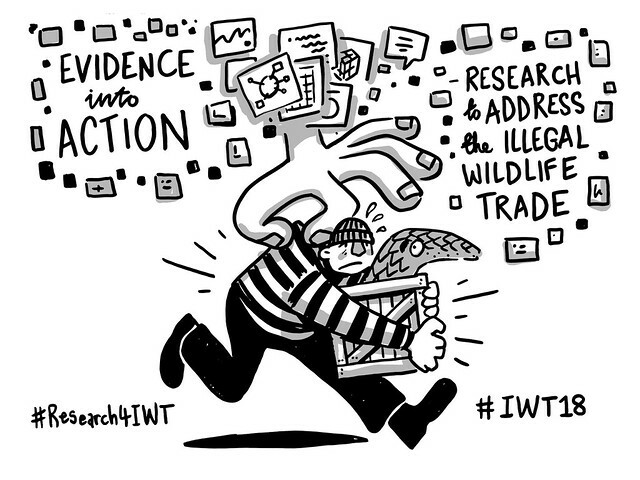 Chester Zoo is putting the spotlight on this lucrative international crime to highlight the devastating impact it's having on threatened species, what's being done to prevent it and how we can all help to make a difference. The one-day symposium will feature inspiring talks from experts working around the world, including Nafeesa Esmail and Dr Amy Hinsley.